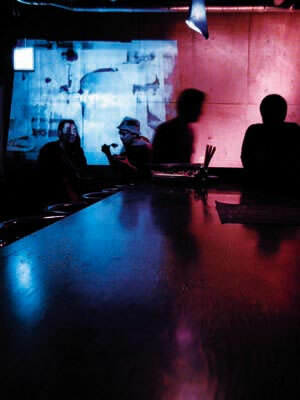 Bar CHEEKY of Kichijoji, is the annex of Rinky Dink Studio's Warp. The best musicians gather there, and are always be there at the brink of dawn. Time spent there is to experience musical and artistic genius. Looks interesting. What sort of music is played there? 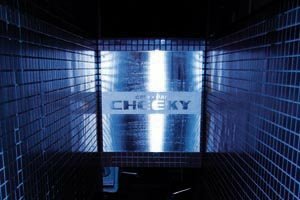 Cheeky's music is typically a mix of reggae, acid jazz, and house. When did it open? I used to rehearse at Rinky Dink and play events at the club downstairs. Its been open for the 4 years I've been here.